This is a service and repair manual for 2003 Polaris Predator 500 ATV. only the proper tools as specified. 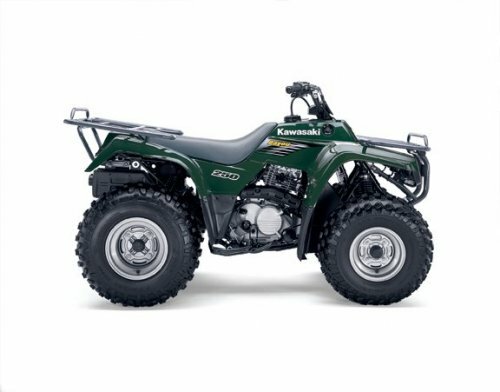 This manual includes procedures for maintenance operations, component identification and unit repair, along with service specifications for the 2003 Polaris Predator ATV. This is the factory service manual for the polaris predator download all chapters for complete manual. Or just the sections you need.